We all know kids aren’t cheap. 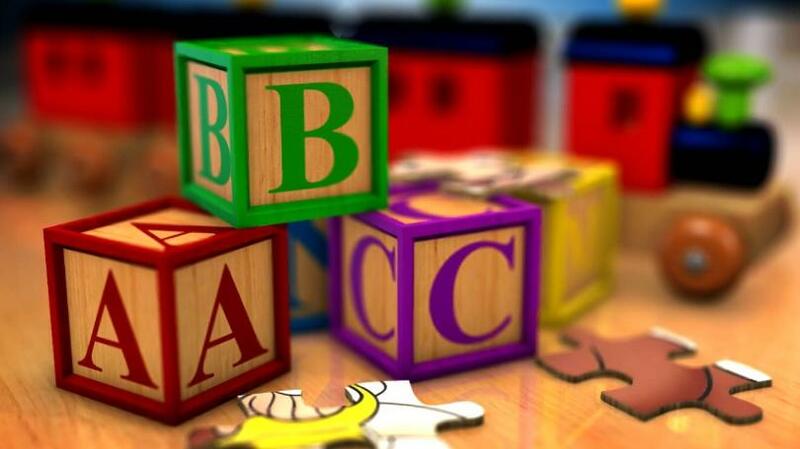 The cost of infant care in Florida is more than the annual cost of college tuition at a four-year college, according to the non-profit Child Care Aware of America. We want to know: How has the cost of child care impacted your finances?